ODA was contracted by Transport for Cape Town (TCT) to facilitate the development of a Bus Rapid Transit Express service between the two main urban settlements in the Cape Town Metro South East, namely Khayelitsha and Mitchells Plain, and Central Cape Town. The 40 bus service was introduced in July 2014 and today carries over 3000 peak hour passengers. The initial contract also included a three year minibus taxi industry capacity building program aimed at enabling paratransit operators to assume control over future transport operations and public transport facilities. In mid 2016, based on the success of the service, negotiations started for the extension of the service for a period of up to 8 years. 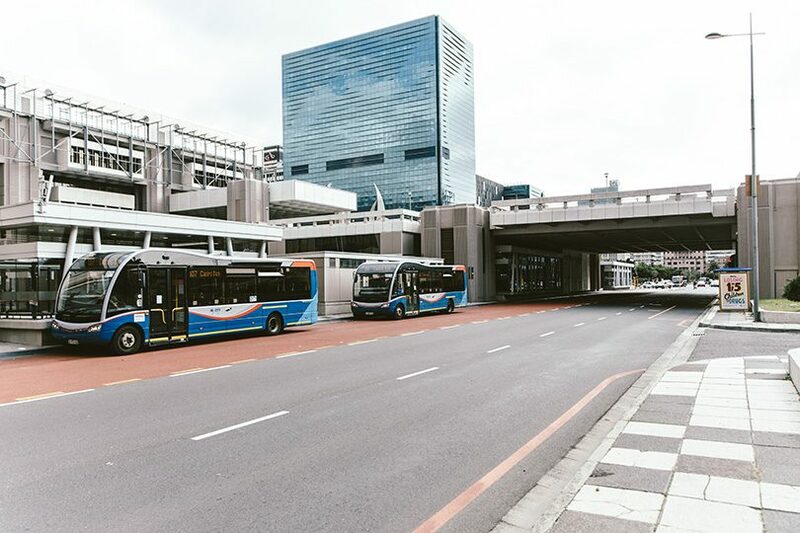 ODA was contracted by Transport for Cape Town (TCT) to facilitate the development of a Bus Rapid Transit Express service between the two main urban settlements in the Cape Town Metro South East, namely Khayelitsha and Mitchells Plain, and Central Cape Town.